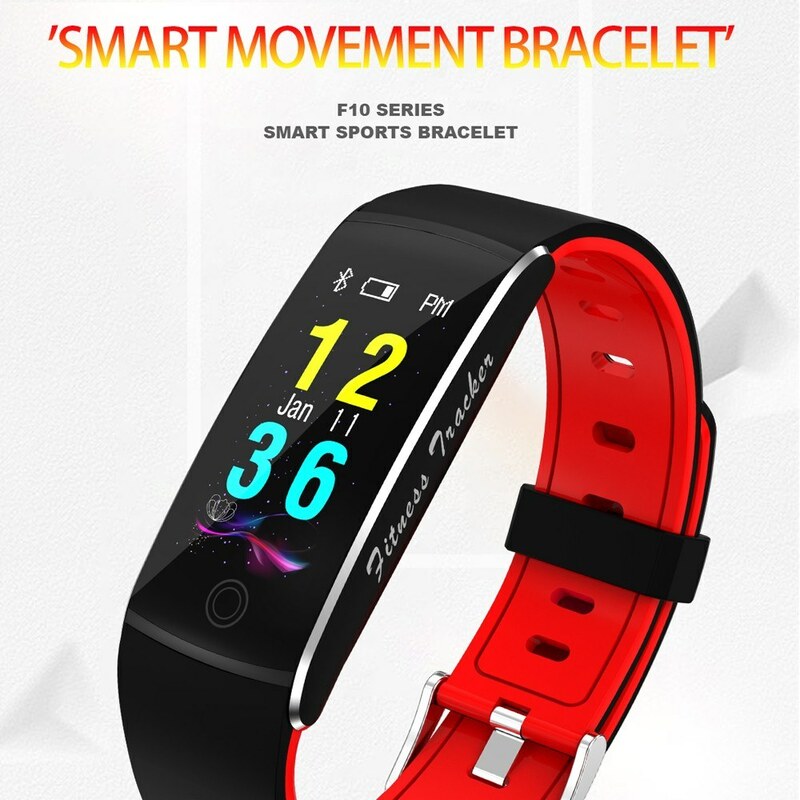 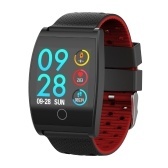 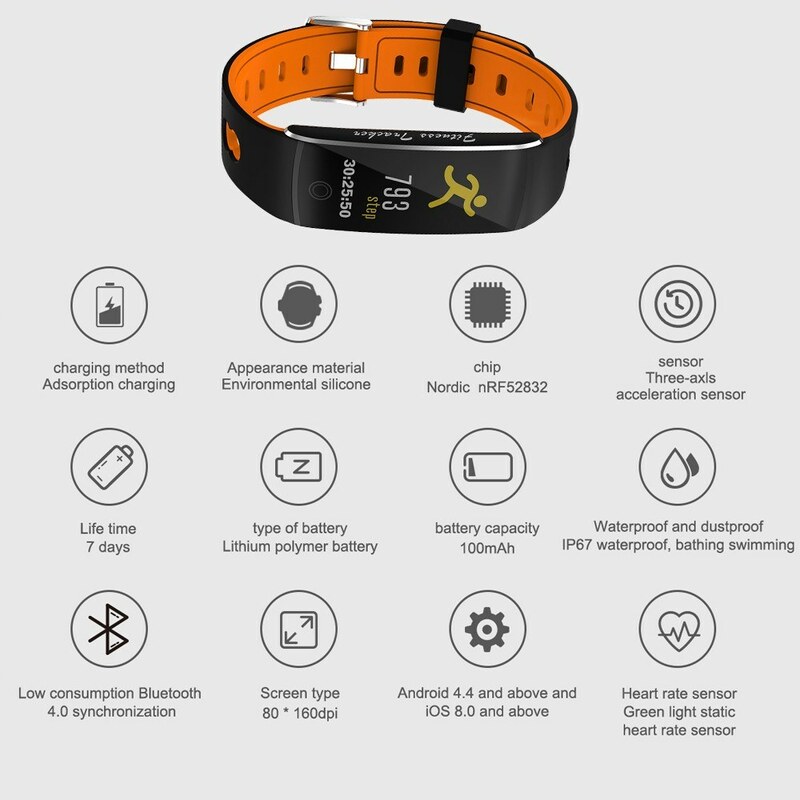 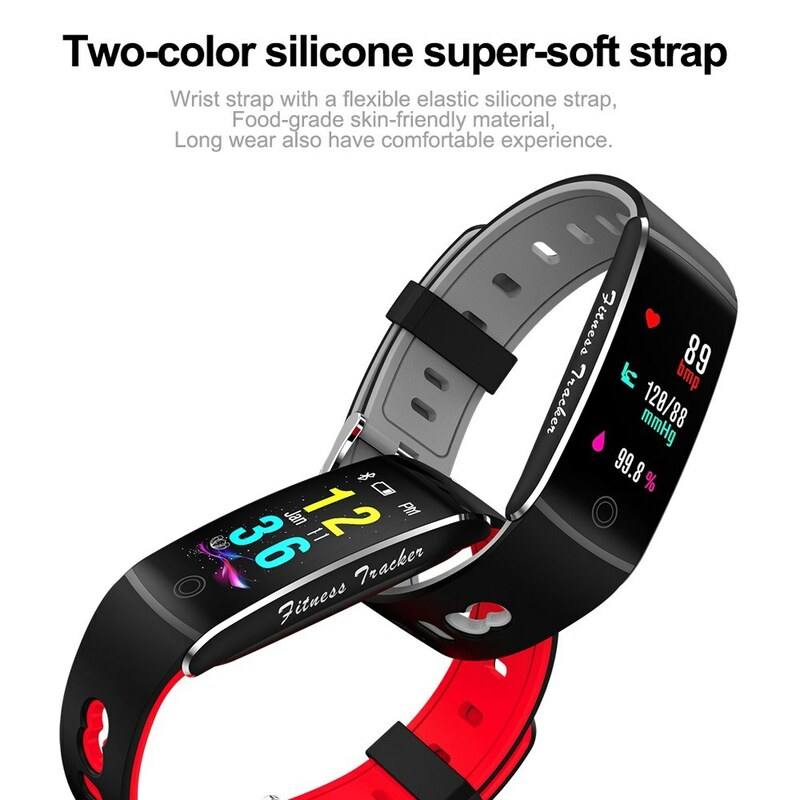 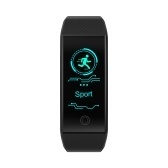 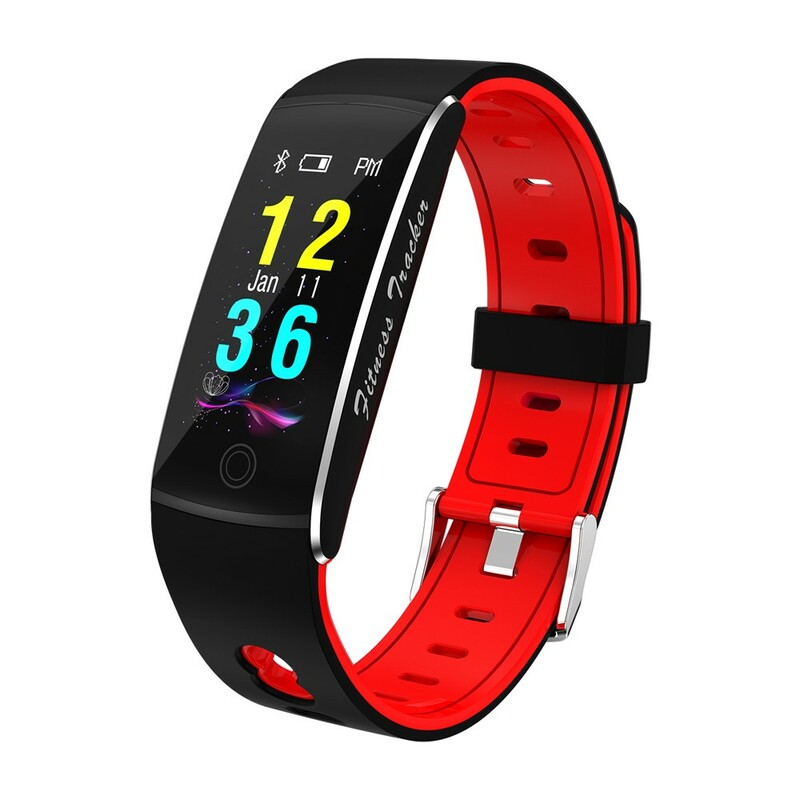 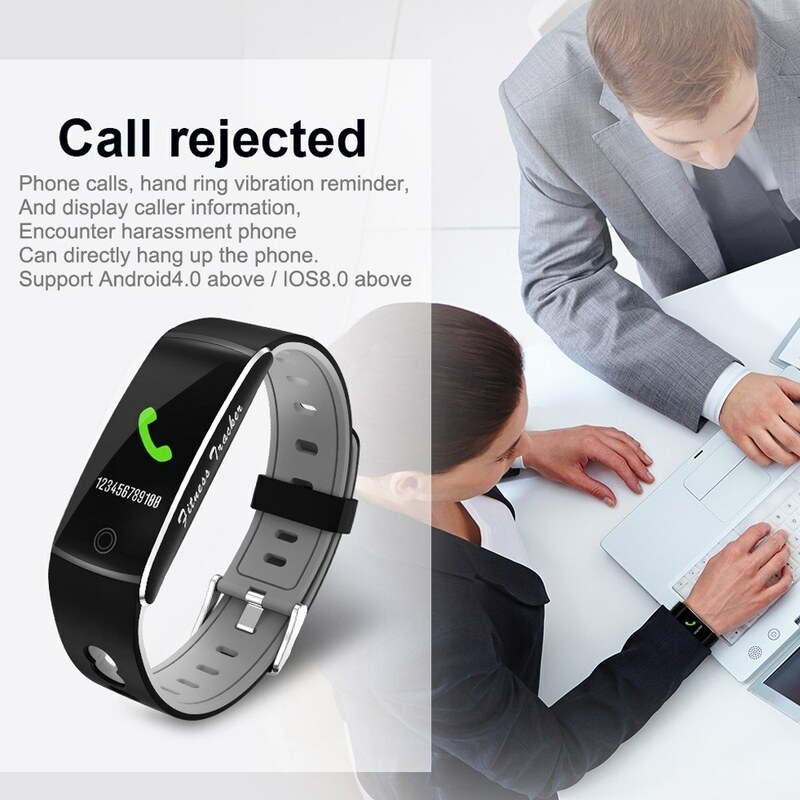 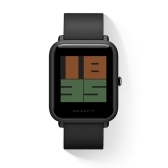 This smart bracelet has sensitive touch screen and multi-functional application to help you build up a more fine and regular life, support various languages. 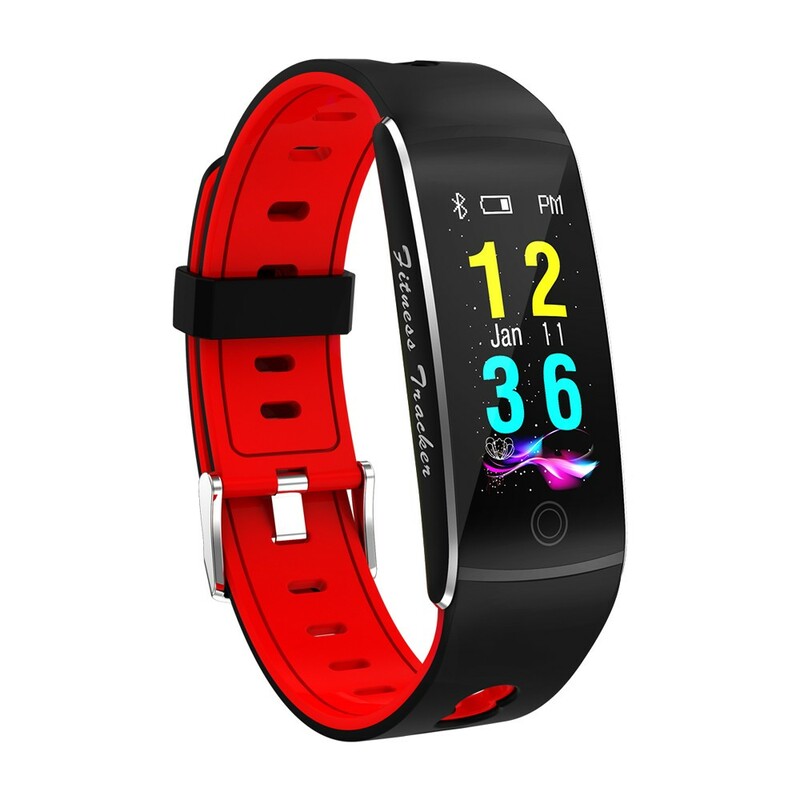 0.96 inch full view HD colorful screen. 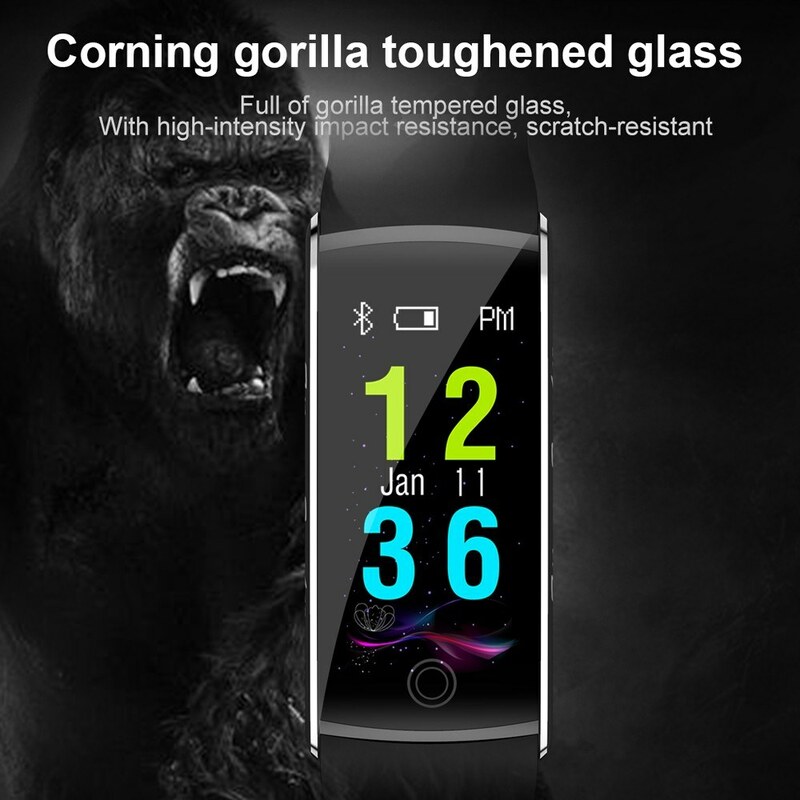 Fine-quality toughened glass, scratch resistance and abrasion resistant. 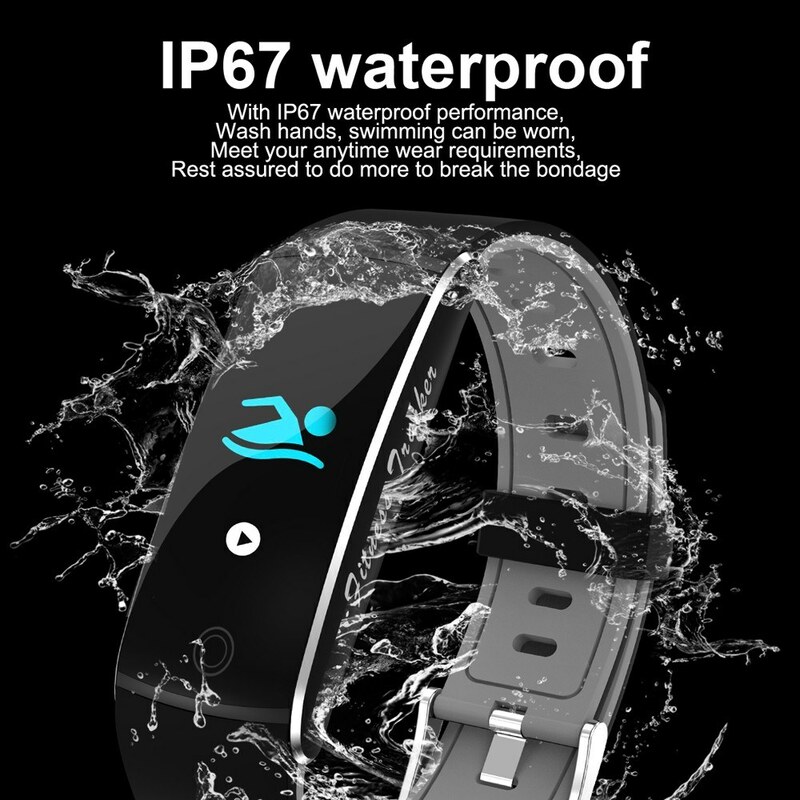 Top waterproof and dustproof reach IP68. 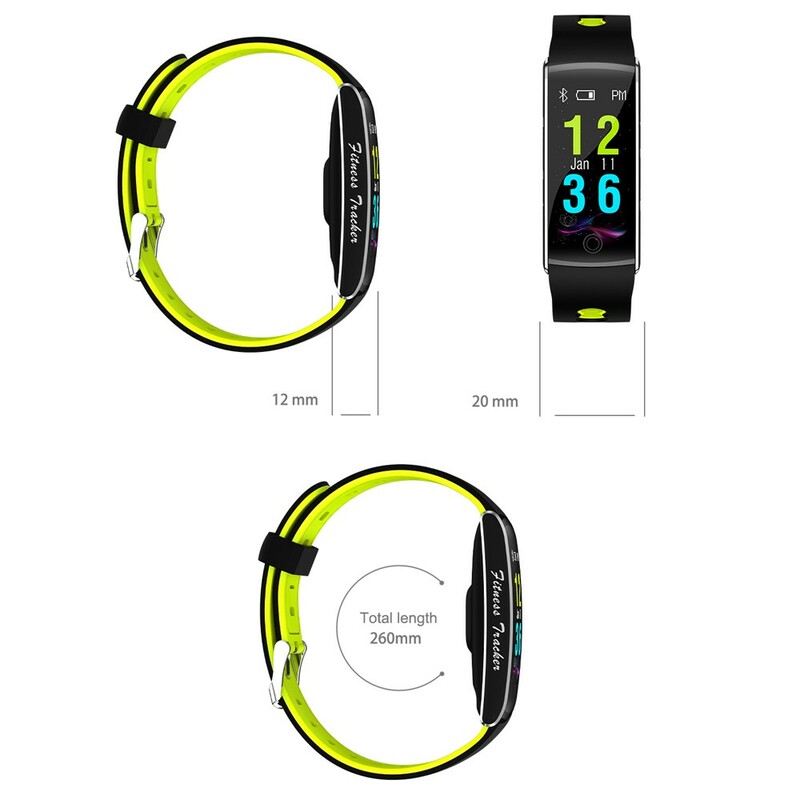 Double color silica gel watch band, soft and comfortable to wear. 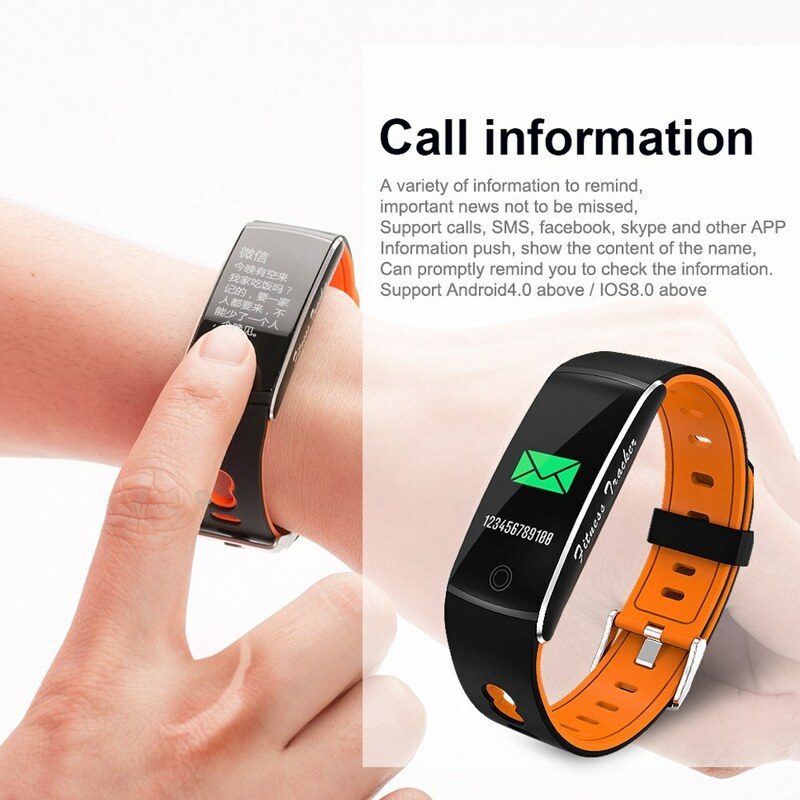 Call and messages reminder, heart rate and blood pressure monitoring. 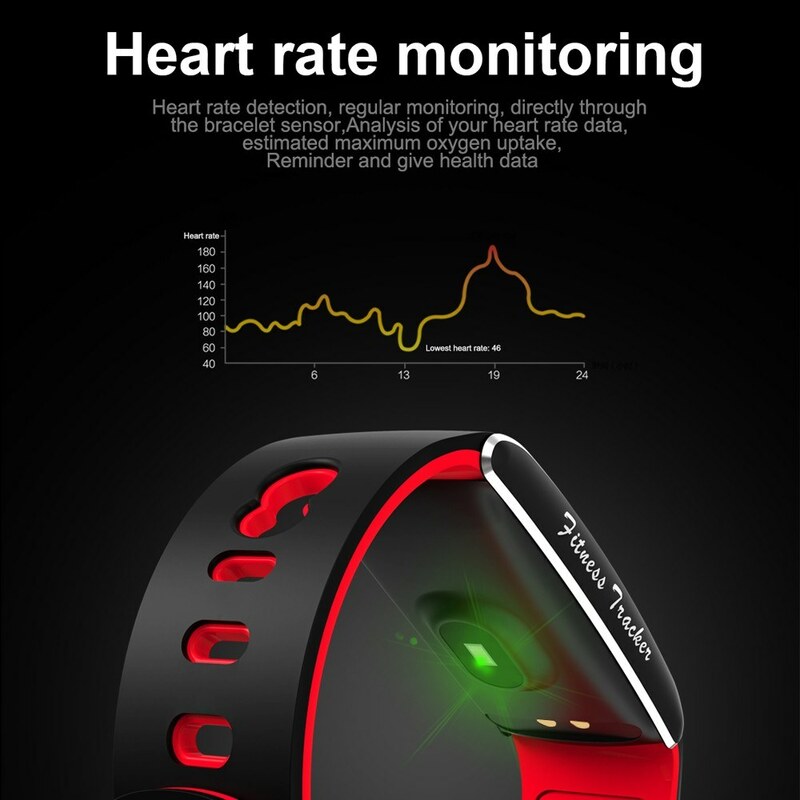 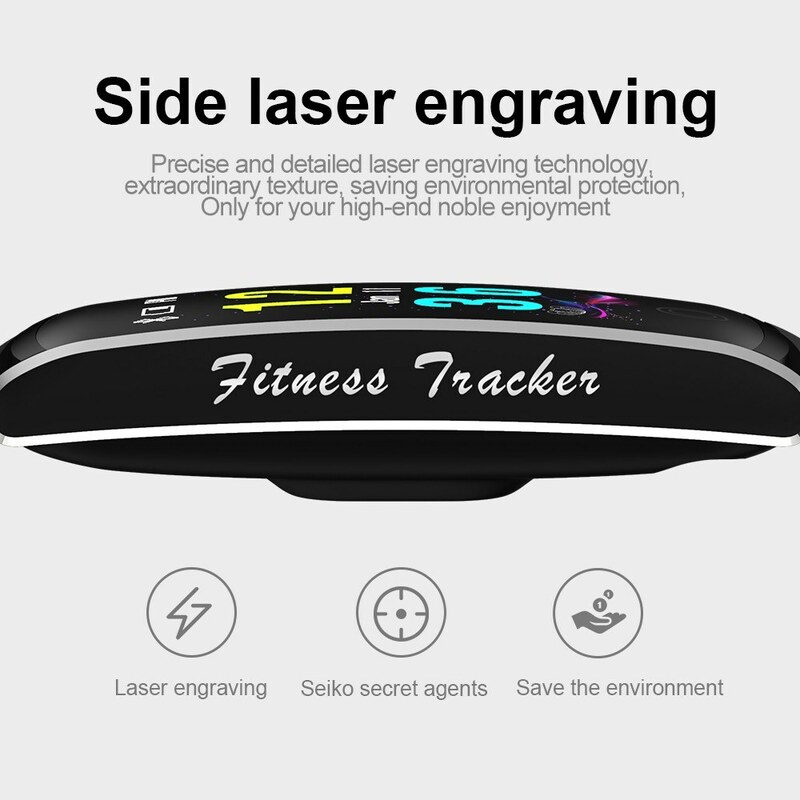 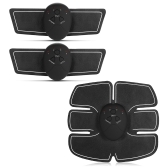 Accuracy rate of real-time heart rate can be favorably compared to professional heart rate monitor. 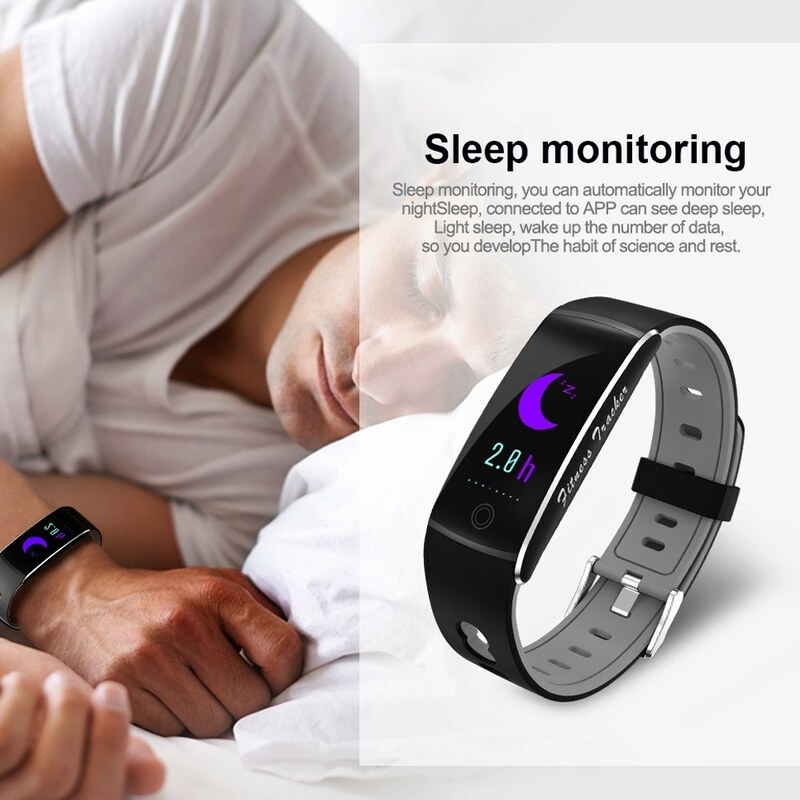 Sleep monitor, recognize your sleeping status (light sleep time, deep sleep time and awake hours). 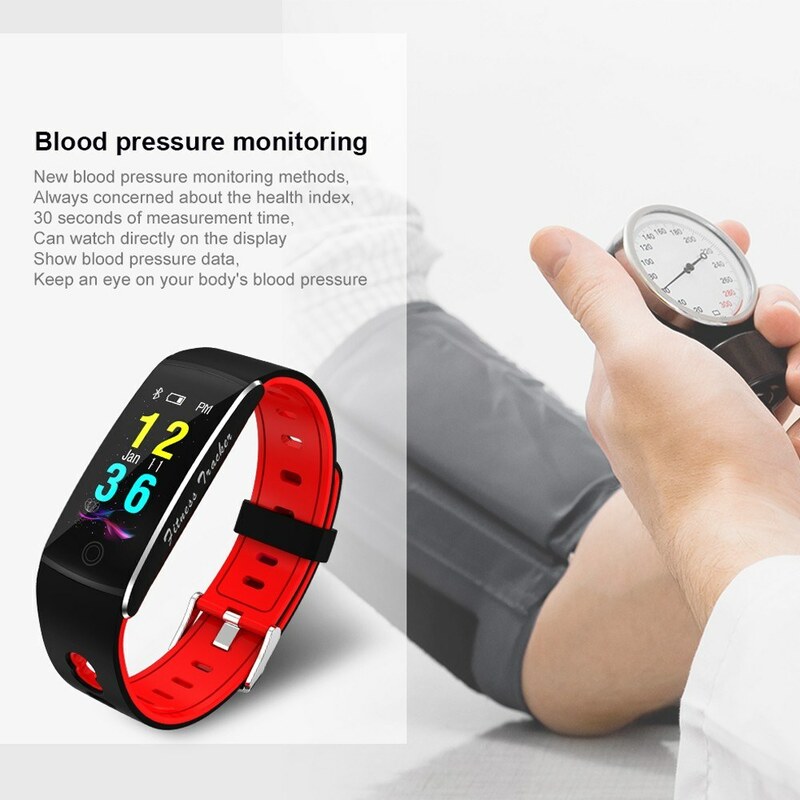 Blood pressure monitoring, by measure the blood pressure,we are aware of the blood pressure situation,It give us important guidance for our living, diet, medicine, fitness care and so on. 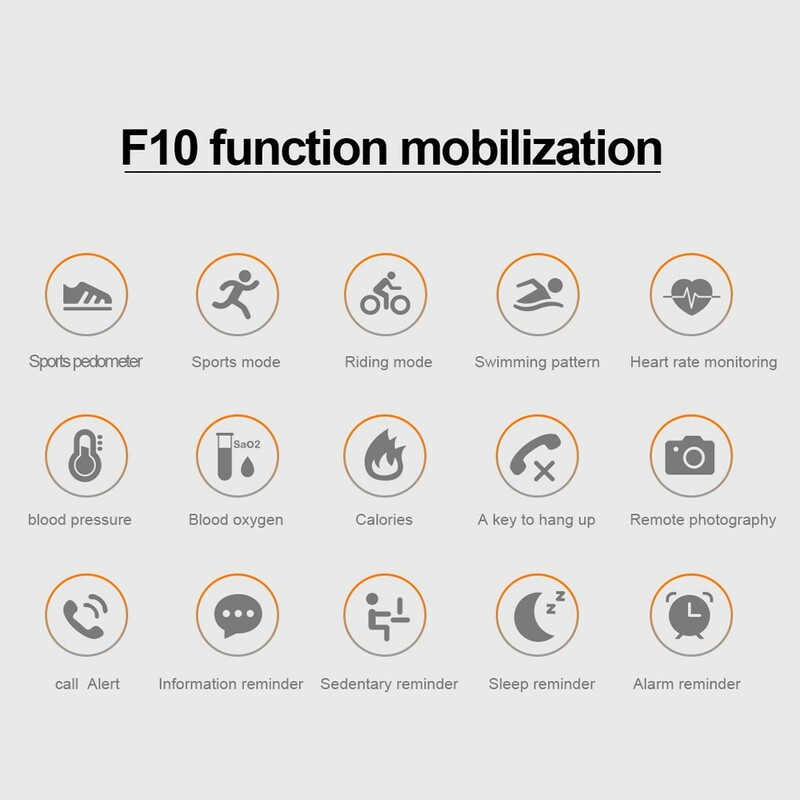 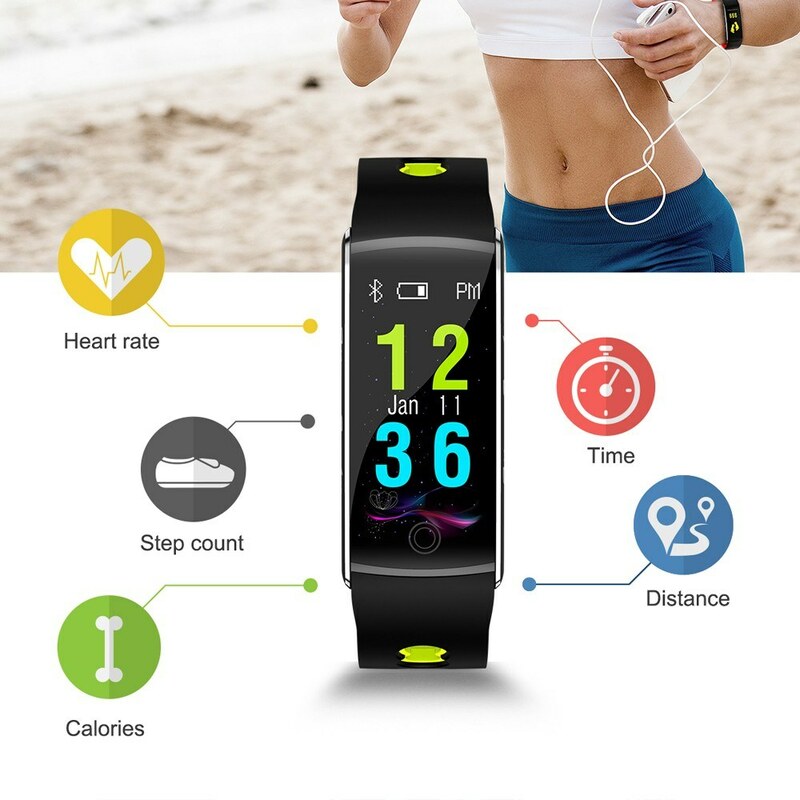 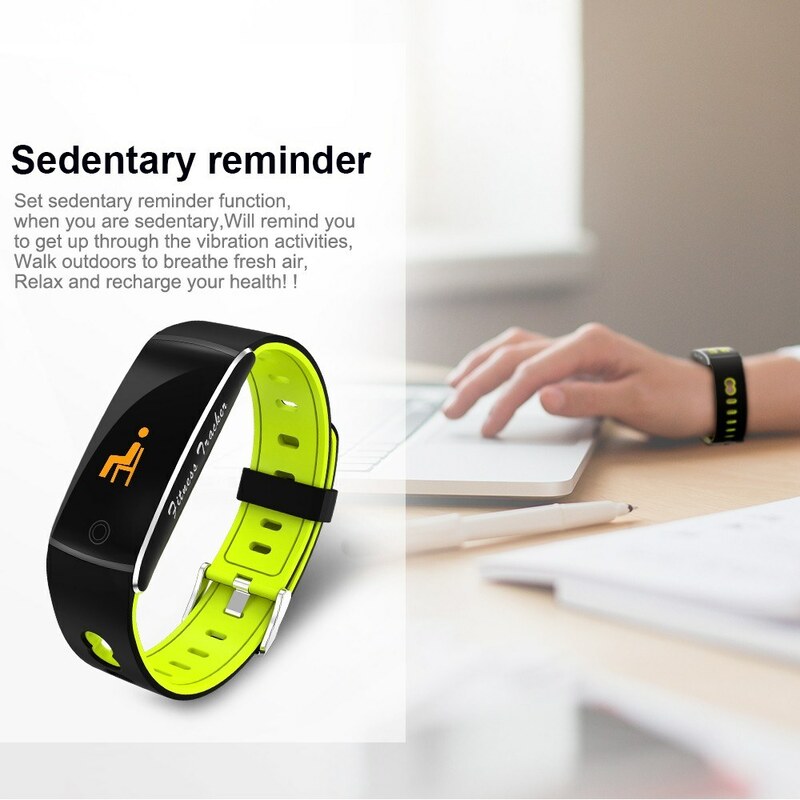 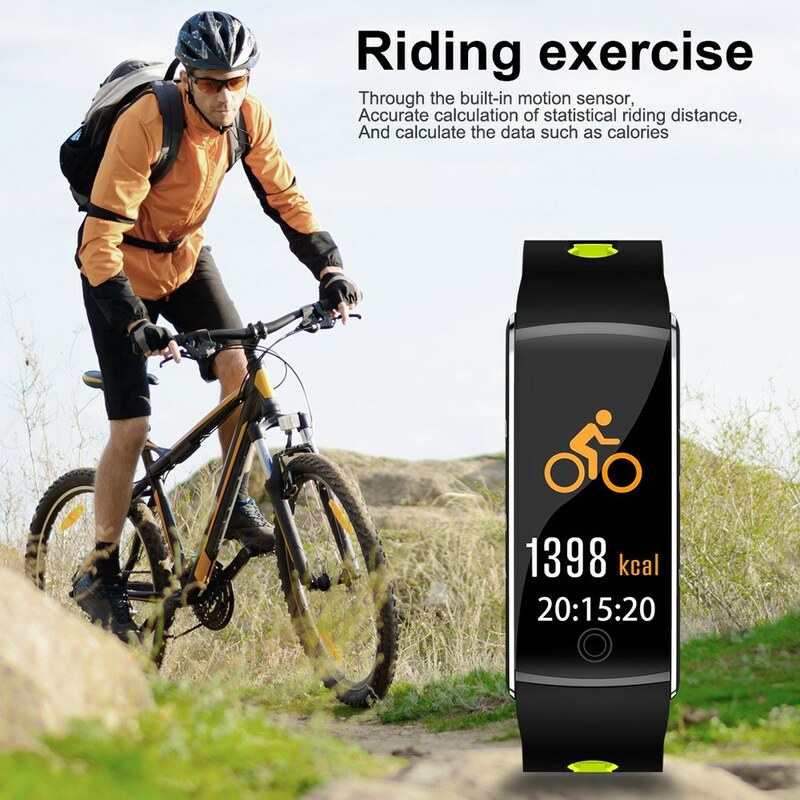 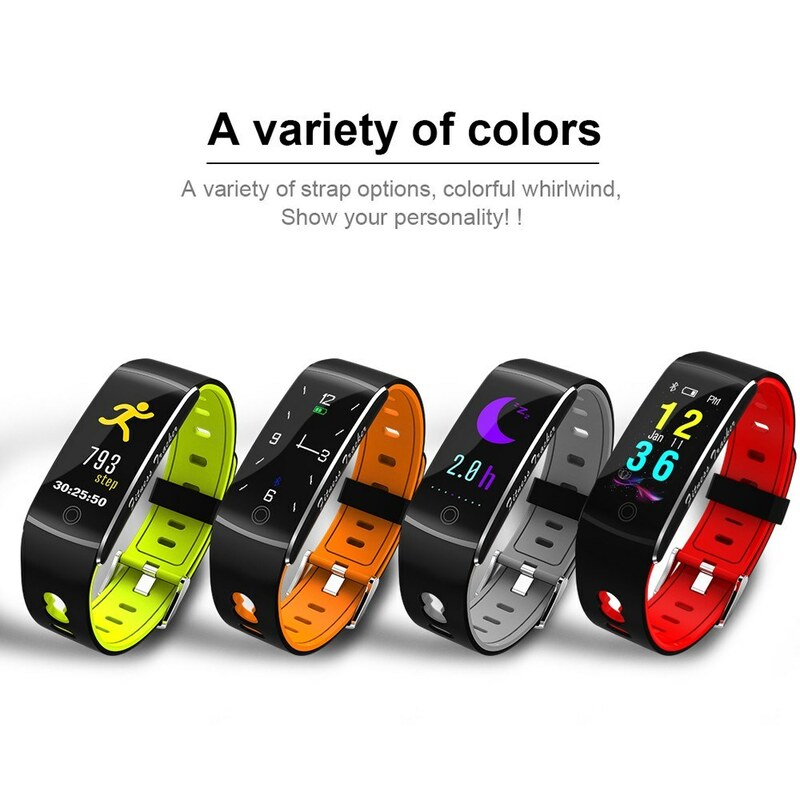 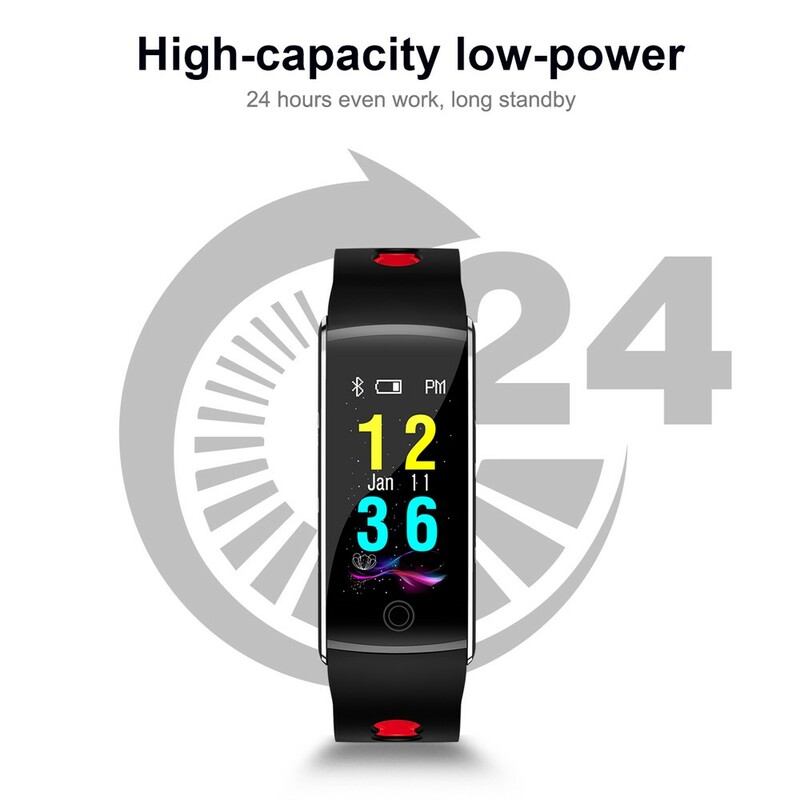 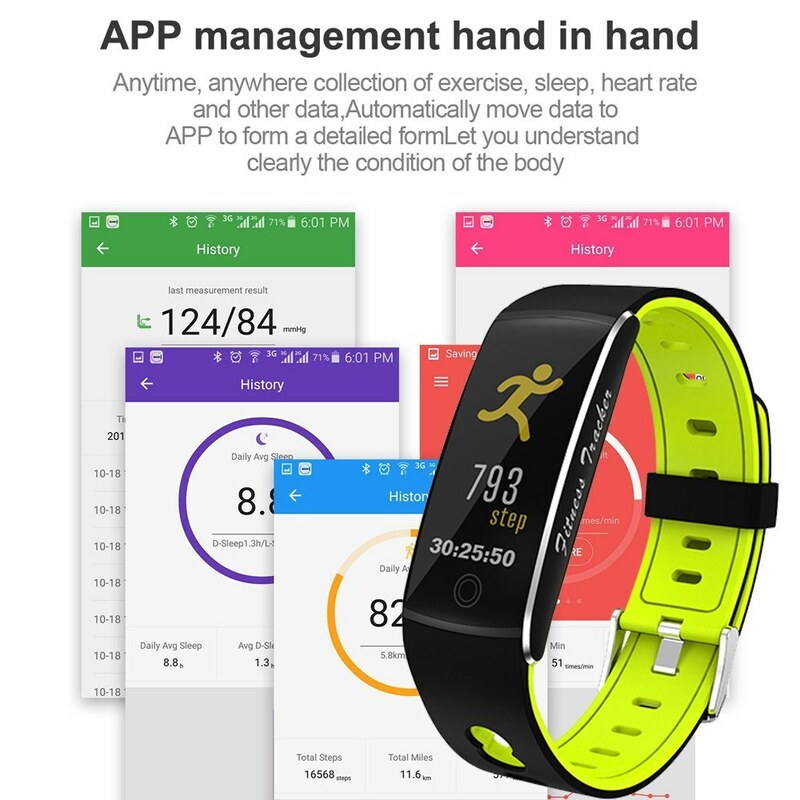 Multi-function: Blood Pressure Monitoring, Blood Oxygen Measurement, Heart Rate Monitoring, Contact Operation, IP68 waterproof, BT Connection, Sleep Monitoring, Sports Step Count, Anti-lost, Camera remote control, Wrist senses etc. 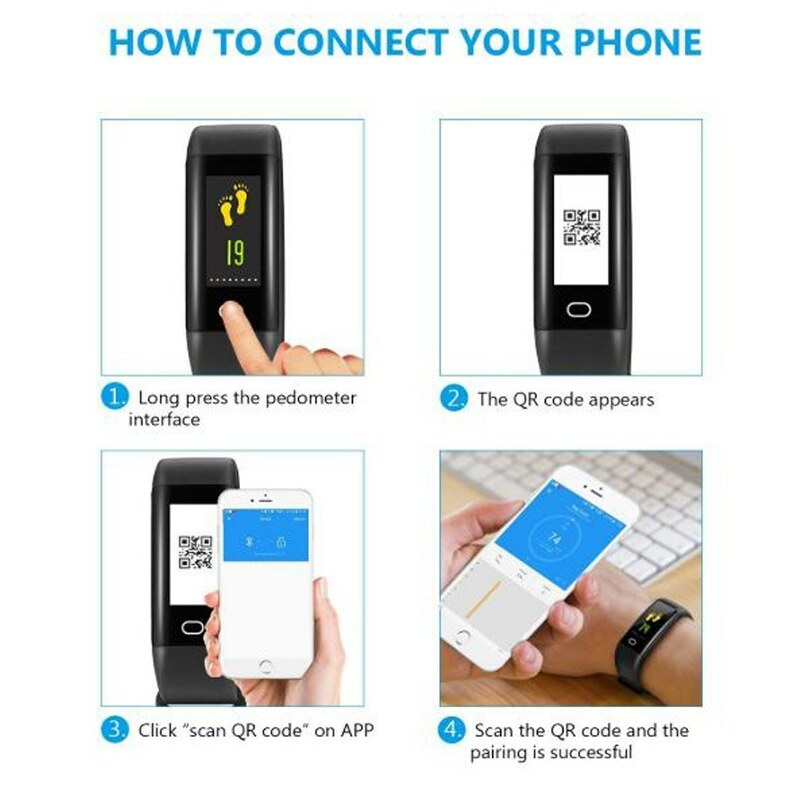 You can take photos by shaking the bracelet. 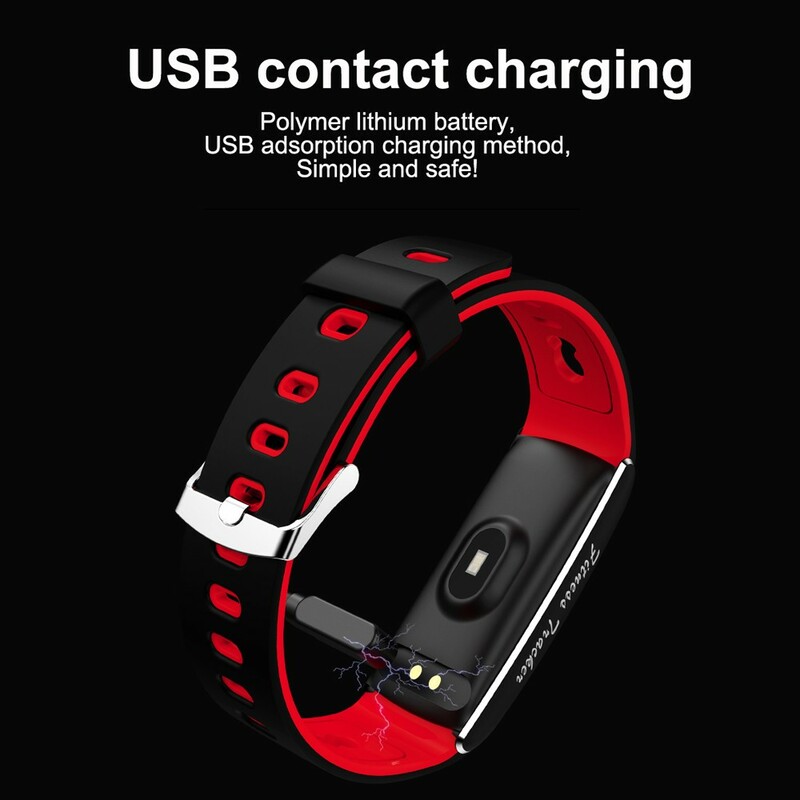 USB charging to avoid the cable using trouble. 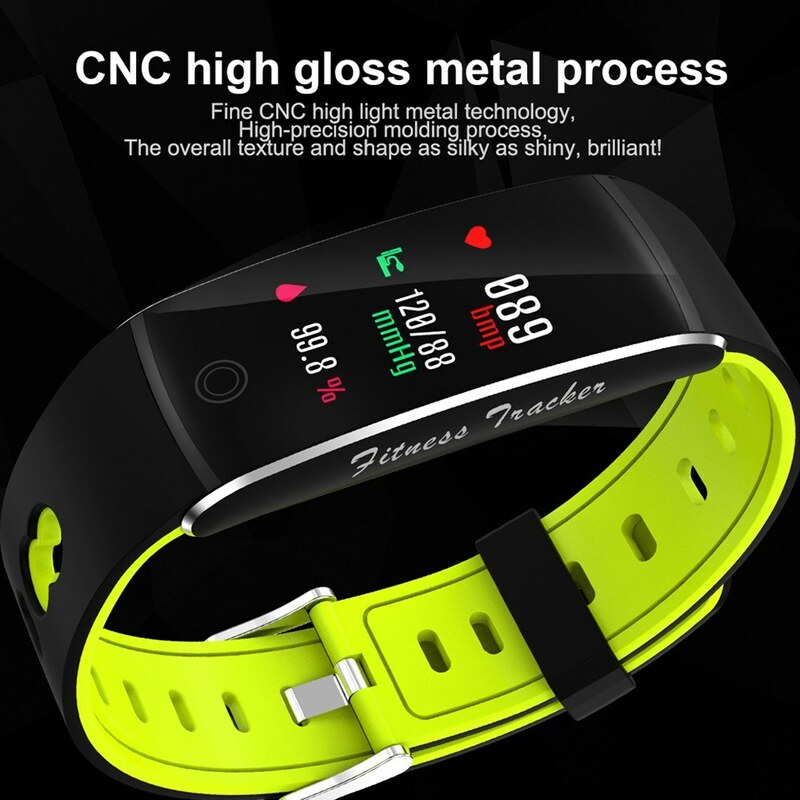 Fine quality CNC high light metal process, high precision process molding. 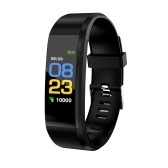 Data Sync: BT data is synchronized with smart phone APP and backend.